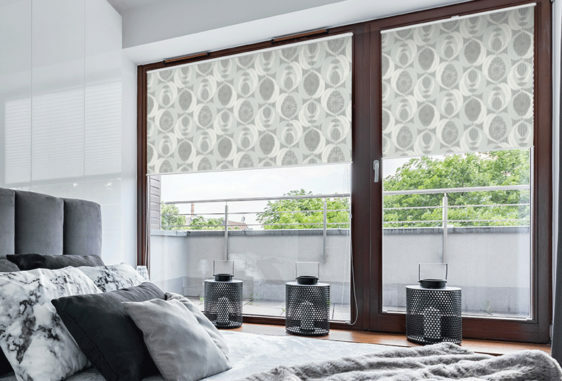 Woven illustrated fronds creates a classic and luxurious quality to this intricate design. 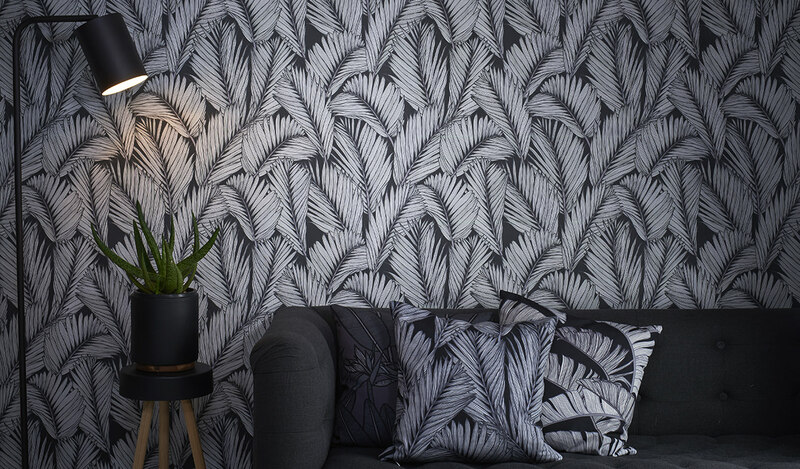 Bringing together a tropical feel with an elegant touch. 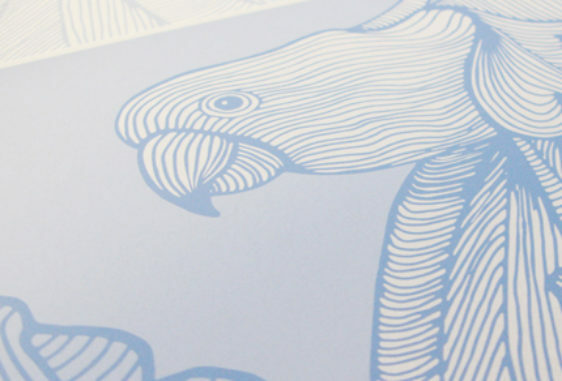 The Island Frond design is part of the Paradise Lines Collection. 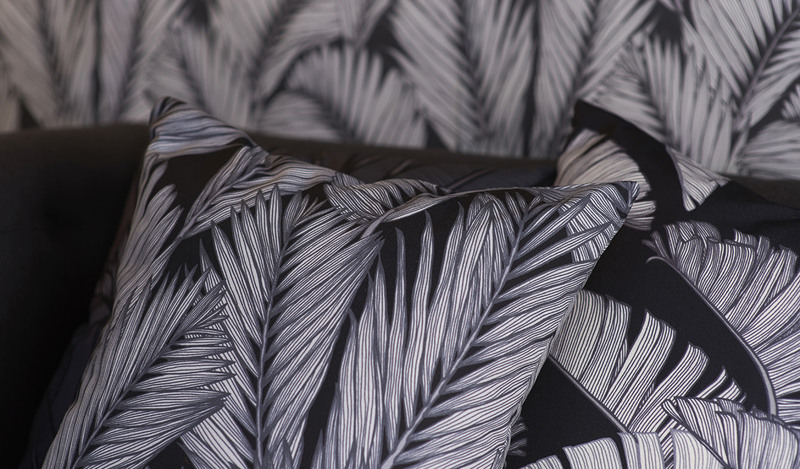 This sophisticated design, with its gentle woven fronds will add a touch of class in any space.